You are here: Home / Directors / Coming in 2019 — Mother-Daughter Weekend! I’m so thrilled to announce a new and exciting program at Camp Alleghany for Girls that is specially designed for prospective campers and their moms to come to camp to test the waters. Led by ‘Ghany alumna and our new Head of Mother-Daughter Weekend, Ace Dandridge, this will be an exciting weekend experience for new would-be campers and camp moms that you’ll want to tell all your friends about, especially the ones who seem really interested in camp, but who haven’t yet taken the plunge to register their daughters. 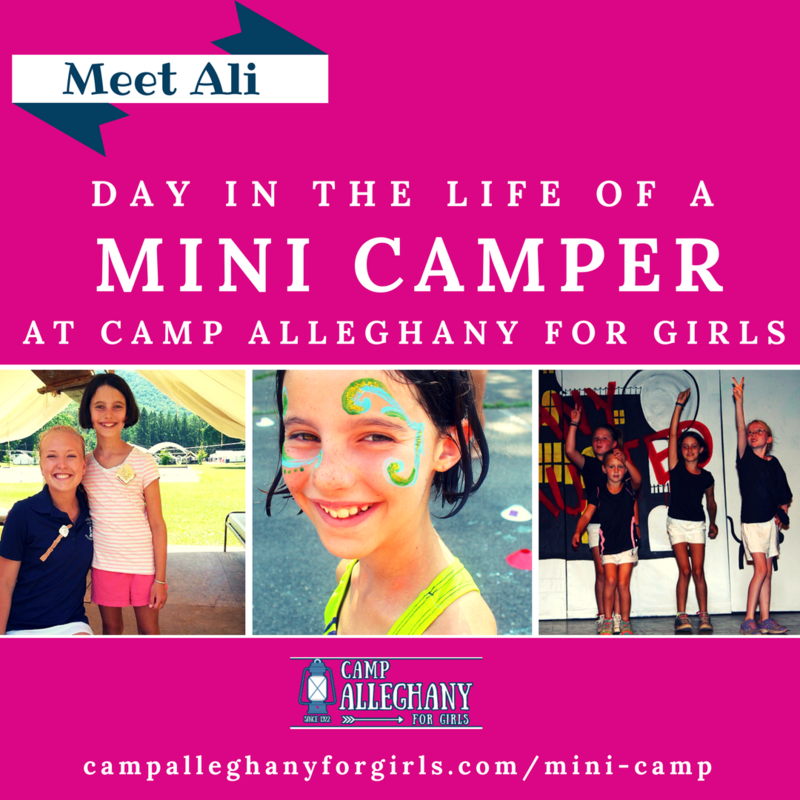 As I mentioned, Mother-Daughter Weekend is a time for prospective campers to come experience Camp Alleghany for a weekend, along with their mom (or other female family member or friend)…. This weekend is for girls who have never been to ‘Ghany before and are prospective first-time campers. 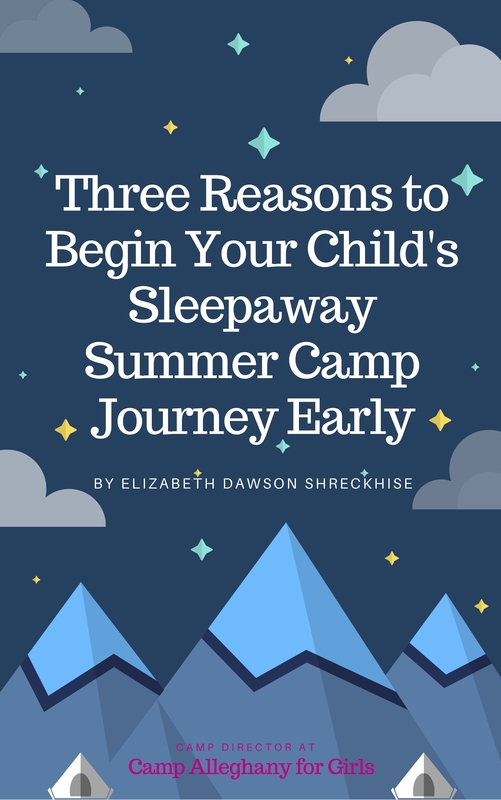 It’s for people curious about Alleghany, who want to come be a camper and are asking mom to try it out, or for moms who’ve heard about camp and think this would be a good way to introduce camp to their daughters. 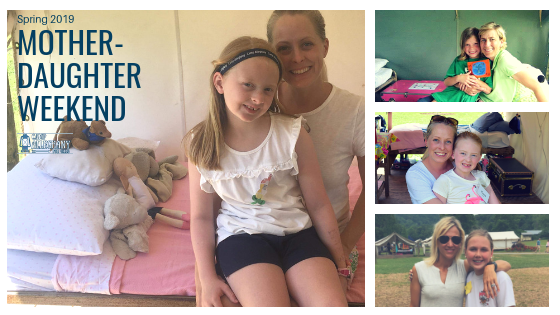 These prospective campers are ages 5-10, and “Mother” can also mean grandmother, aunt, godmother, other female support person. The first Mother-Daughter Weekend will be June 14-16, 2019. Thereafter it is planned to be the first weekend before our scheduled Mini Camp session each summer. Also, all our awesome alumna Mini Camp Counselors will be arriving that same weekend! They will be SUPER busy preparing for the week ahead, but they will join in on a few things, and will be there to answer questions and talk about their own ‘Ghany experiences. This exciting new weekend opportunity is strictly for prospective campers who’ve never attended Alleghany before. 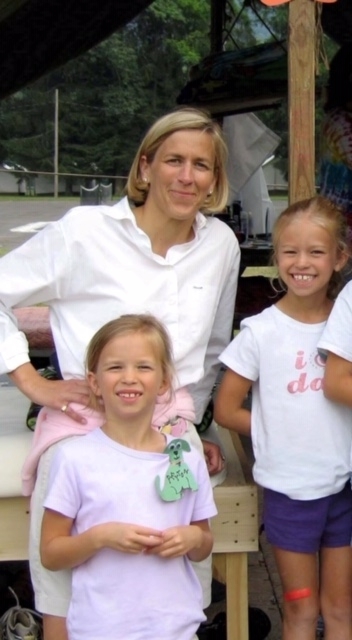 Yes, they can be a sibling of a current camper, but they themselves must not have come to camp nor are they planning to come to Mini Camp during the same summer they’re coming to Mother-Daughter Weekend. Mother-daughter pairs will be tented with another mother-daughter pair, with up to five people per tent. We will take tent requests if you have a friend or another family member joining, and this is different from our regular Mini Camp and Term Camp experience where we do not accept tent requests. Ace Dandridge, Head of Mother Daughter Weekend, is so excited to be the inaugural leader of this weekend and she’s hard at work as we speak already getting all the details worked out so that registration can open soon. And I’m thrilled to have her at the helm of this important and exciting new program. Please visit our Mother-Daughter Weekend web page for pricing and registration options. And bookmark that page if you’re considering coming to Mother-Daughter Weekend or if you’d like to easily share the registration information with prospective campers and friends. We do hope you’ll spread the news! So help me welcome Ace, and welcome this lovely new piece of the ‘Ghany world. I am confident that it will be a great tool for helping parents and children become more familiar and engaged with Camp Alleghany for Girls.